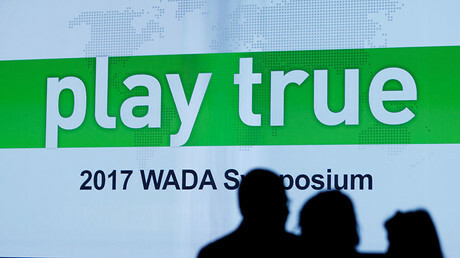 Doping sample bottles used by the World Anti-Doping Agency at the Rio 2016 Olympics had a tendency to break when opened, a fresh batch of leaked emails, obtained by RT via the Fancy Bears hacking group, revealed. The Rio doping laboratory head, Francisco Radler de Aquino Neto, described a “weird situation” with the kits produced by Swiss company, Berlinger, in a July 2016 letter obtained by the hackers. “The Rio2016 [sic] Berlinger bottles seem not all to be standard and did not fit in the Berlinger openers. Forcing them resulted in breakage of the cap and sometimes it cannot [sic] be used to close the A bottle after aliquoting, e.g., photos in annex. Does Berlinger has a record of this kind of non-conformity?” The answer, if any was given, has not been revealed. 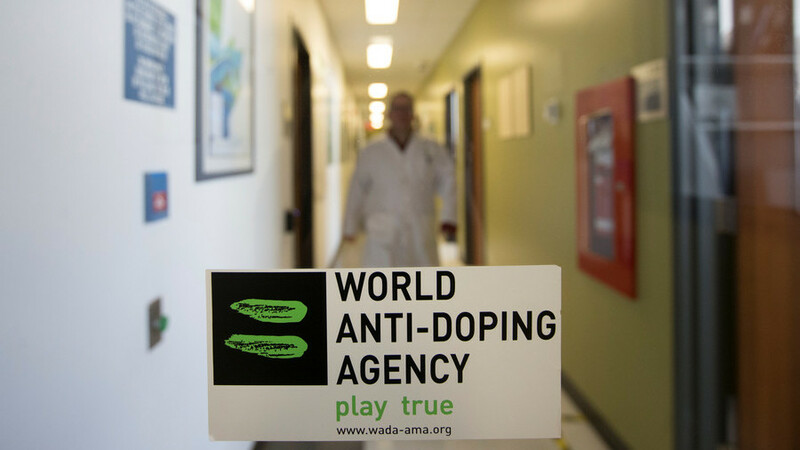 This casts doubt on WADA’s claims that Russian intelligence agents managed to swap samples during the home Sochi 2014 Games, getting away with only microscopic scratch marks on the bottles. 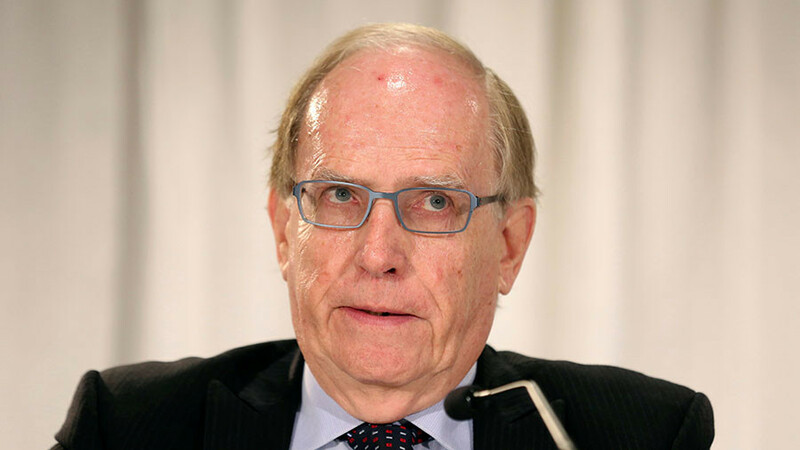 That’s what Richard McLaren, in charge of the investigation into Russia’s supposed doping scheme, claims to have discovered to back up his accusations – while it now turns out that WADA officials, equipped with the patented tool for the job, can’t open those same bottles without breaking them. 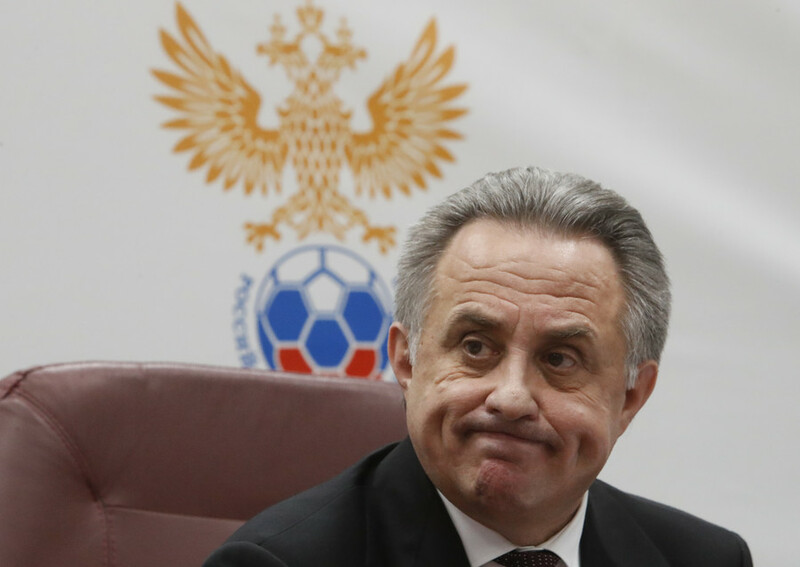 Throughout the whole Russian doping scandal, Berlinger maintained that its products meet the highest standards and are being thoroughly checked before shipment. The kits are secure if used in accordance with the instructions provided by the producer, the company said. With their locking caps, the glass bottles were thought to be tamper-proof until Grigory Rodchenkov, the disgraced former Moscow lab head of Russian anti-doping agency, claimed he had broken into them to manipulate urine samples with the help of Russia’s intelligence service. While Berlinger was not involved in McLaren’s investigation, the bottle’s design has been the major source of the controversy. 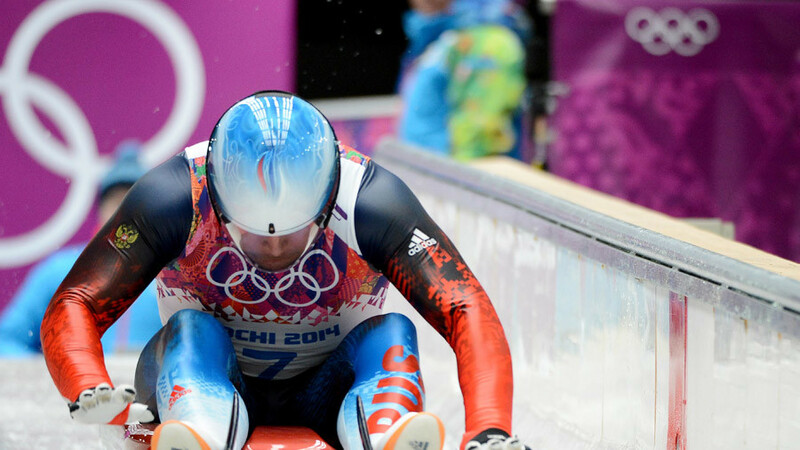 Following Rodchenkov’s allegations and McLaren’s report, the International Olympic Committee (IOC) ordered a re-test of doping samples collected at the 2014 Olympics. 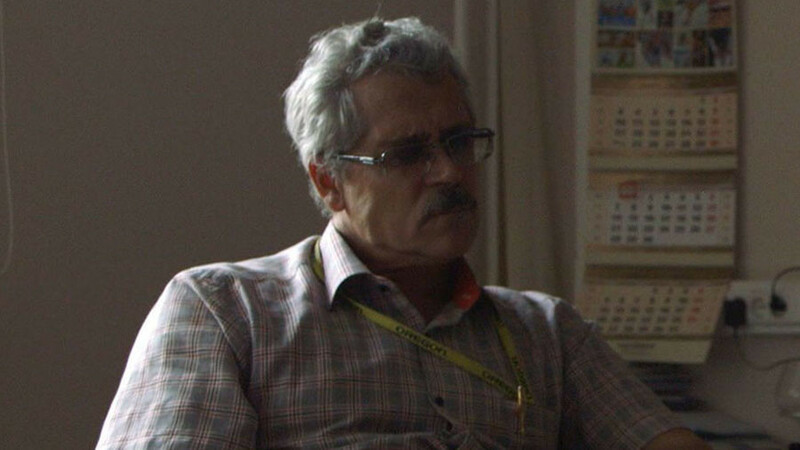 Meanwhile, Russian Investigative Committee launched its own probe into Rodchenkov’s accusations. On Wednesday, the committee revealed that it found no proof of the whistleblower’s allegations.